As the national anthem played and the American flag rose in front of him, Dan Jansen stood proudly with his gold medal around his neck. He looked skyward to the heavens and saluted, " This is for you, Jane. I love you." Daniel ("Dan") Erwin Jansen, born June 17, 1965 in West Allis, Wisconsin, United States, is a former speed skater, best known for winning a gold medal in his final Olympic race after suffering through years of heartbreak. Inspired by his sister Jane, Dan Jansen took up speedskating while growing up in Wisconsin. He set a junior world record in the 500 meter race at the age of sixteen, and finished sixteenth in the 1,000 meters and fourth in the 500 meters at the 1984 Winter Olympics. At the 1988 Winter Olympics, Jansen – having become World Sprint Champion one week before the Olympics – was a favorite for the 500 and 1,000 meter races, having improved in the years between Olympics, while overcoming a case of mononucleosis in 1987. However, in the wee hours of the day of the race, he received a phone call saying that Jane was dying of leukemia. He spoke to his sister, who was unable to respond. Later that morning, he was informed that she had died. He bravely went on to compete that night in the 500 meters, but fell early in the race. A few days later in the 1,000 meter race, he began with record-breaking speed but fell again. He left the 1988 Olympics with no medals, but he became the recipient of the U.S. Olympic Spirit Award for his valiant efforts through tragedy. Jansen arrived at the 1992 Winter Olympics as a favorite yet again. A year before, he had set a world record in the 500 meters among his other accomplishments. But disaster struck again, as he finished fourth in the 500 meters and twenty-sixth in the 1,000 meters. So once again, Jansen left the Olympics with no medals. 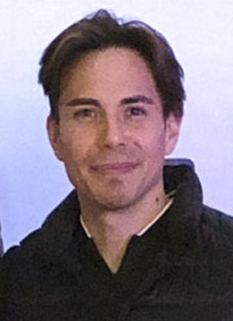 In 1994, Jansen won his second World Sprint Championships title and the 1994 Winter Olympics were Jansen's final attempt to win an Olympic medal of any kind. Between the 1992 and 1994 Olympics, he had the distinction of being the only man to break 36 seconds in the 500 meters, doing so four times in those years. In the 500 meters, he finished eighth, and he went into the 1,000 meters under the assumption that he would end his career without any Olympic medals. However, coached by the 1976 Olympic Champion on that same distance, Peter Mueller, he won his first and only Olympic gold medal of his career, setting a new world record in the process, and he dedicated his gold medal to his late sister. For his efforts, Jansen received the 1994 James E. Sullivan Award. 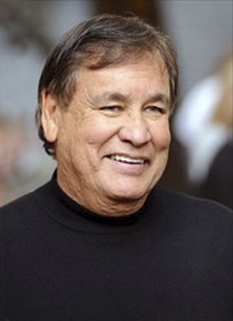 Jansen was inducted into the United States Olympic Hall of Fame in 2004. 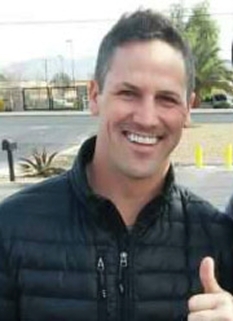 Today, Jansen is a speed skating commentator for NBC and, since 2005, the skating coach for the Chicago Blackhawks of the National Hockey League. He has also set up the Dan Jansen Foundation in memory of his sister, with the purpose of fighting leukemia. 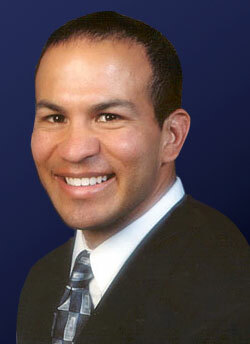 He is also a supporter of the Multiple Myeloma Research Foundation where he is a honorary board member. DISCLAIMER: PFP Sports Talent Agency does not claim to represent itself as the exclusive agent for Dan Jansen. PFP Sports Talent Agency is a booking agency that represents organizations seeking to hire pro athletes and sports personalities such as Dan Jansen for speaking engagements, personal appearances, product endorsements and corporate entertainment. Fees on this website are estimates and are intended only as a guideline. Exact fees are determined by a number of factors, including the location of event, the talent’s schedule, requested duties and supply and demand. PFP Sports Talent Agency makes no guarantees to the accuracy of information found on this website and does not warrant that any information or representations contained on this website will be accurate or free from errors. We are often asked how can I find out who is Dan Jansen's agent? 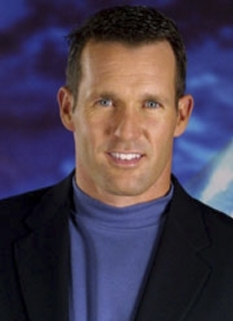 To find Dan Jansen appearance fees and booking agent details, you can contact the agent, representative or manager through PFP Sports Talent Agency for speaking fee costs and availability. PFP Sports Talent Agency can help your company choose the ideal sports personality for your next marketing campaign. To hire Dan Jansen for an appearance, speaking event or endorsement, contact Dan Jansen's booking agent for more information.